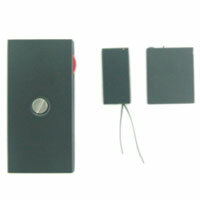 The wireless micro audio bug is a composition of oscillator transmitters and receiver. No need gsm card and zero configuration. It works on fixed special FM freuqncy. 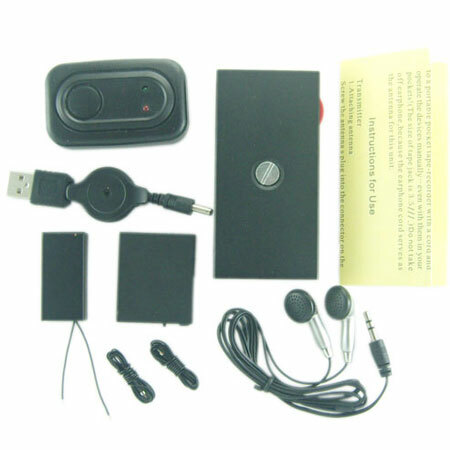 Thanks the special signal transmission encryption, other receivers are not listening to the audio signals.